"This electrifying story of good versus bad is great for all ages! We have just performed it for our year 6 leavers' production. All our audience, from toddlers to grandparents, found something to laugh at. All of the songs were easy to learn and very catchy - especially 'What a Knight' which we added some funky actions to! 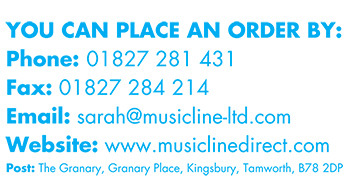 It was really great to have such a range of parts available so we could all get involved whether we had 2 lines or 93! Some of our favourite characters were Ernie and Bernie Blackhead, for their brilliant banter as well as Watt, Kitty and Merlin - the scene between Watt and Kitty making scones had our audience in hysterics; 'Season the mixture... Sneeze on the mixture!?' Overall we had loads of fun and, as a school, we thoroughly recommend this play." 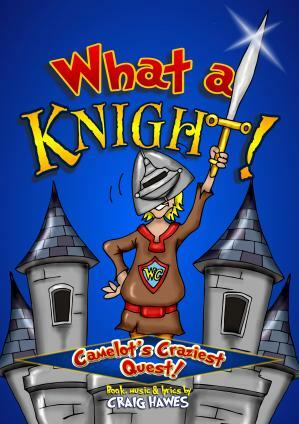 "We've just put on our Year 7 musical theatre production of the fantastic 'What a Knight!' and the kids had such a great experience. The songs stay in your head for weeks which is a sure sign of great writing. The staging can be simple but effective and the fully rounded characters are ideal for this age group. The bond that was formed between the class was visible to see. We're looking at what to for next year now! Jason Hudson Drama teacher Nexus International School, Malaysia"
"We will be doing this for our Year 6 Graduation Assembly and I already feel like this is the best assembly in the whole wide world! Loving it and will never forget this play!"